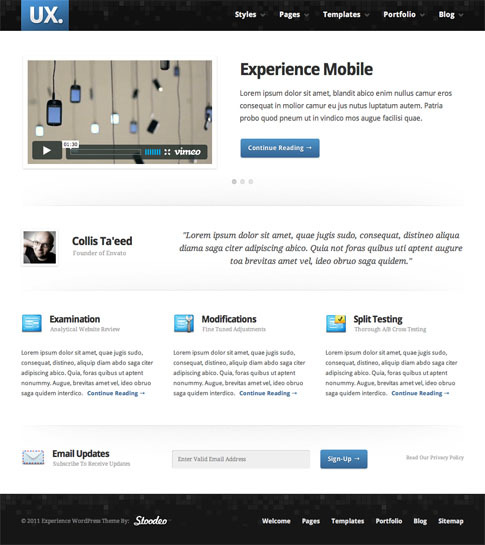 Experience theme is a robust and capable business WordPress template. While it works exceptionally well in this instance, you can also use Experience WordPress theme to setup a personal portfolio site, company website, or even just for use as a personal blog. 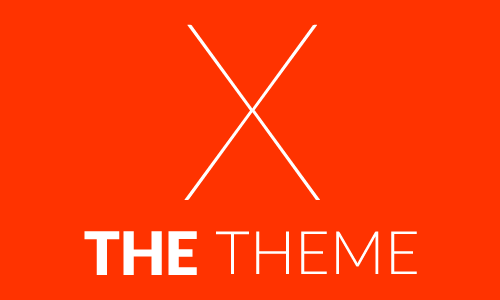 Experience premium theme comes equipped with 8 custom widgets, 12 unique page templates, 10 color schemes, 3 base color options, and tons more theme options. Experience is perfectly built with ease of use in mind. Maximus has tried to make everything as smooth as possible while not limiting features (thus, the name). 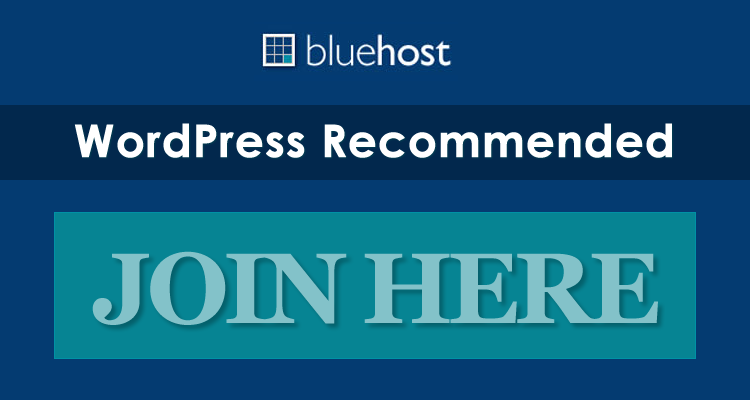 I believe you will find Experience premium WordPress theme ready and able to meet your expectations. Most recent WordPress tested and ready! Come back and check out the showcase as we find more sites from around the web using Experience.